There will be an Election Meeting on Wednesday, March 14, at 8:30p. The purpose of this meeting is to elect the new Executive Board for 2018 – 2020. The slate of candidates is as follows: Lisa Brown for Chair, Michael Carlson for Vice-Chair, Karen Gernert for Secretary, and Sue Pollard for Treasurer. Per the GRIN By-Laws, the Secretary has confirmed that each nominee is willing to serve. Learn more about your candidates. If you need to register your Club Representative in order to vote, please submit the Club Representative Form by Tuesday, March 13, at 7:00p to GRIN Secretary, Karen Gernert. Let us know if you have any questions. 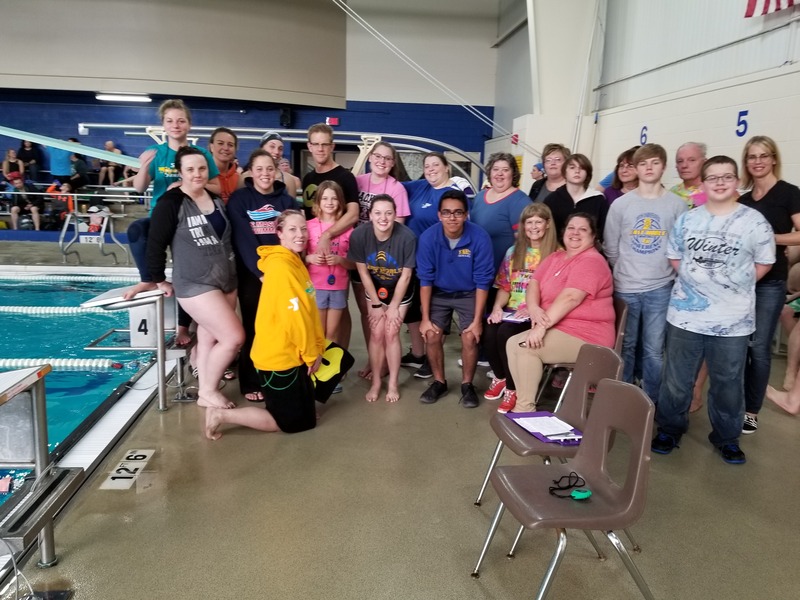 The GRIN Board is thrilled to announce that the 2018 GRIN State Championship Meet will be held from March 24-25 at the North Central High School Natatorium in Indianapolis, Indiana. The 2018 State Meet will be hosted by the Washington Township Swim Club at the North Central High School Natatorium (1801 E. 86th Street, Indianapolis, IN 46240). The Aquatic Center features a beautiful 10-lane, 50-meter competition pool with moveable bulkheads to allow for separate competition and warm-up / warm-down pools. 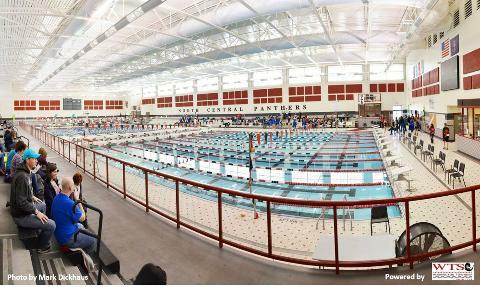 The facility has a great deal of experience hosting championship meets and we are excited to work with the Washington Township Swim Club to ensure a great State Championship – and warm-up to the USMS Spring Nationals in May! This year’s meet will feature a full slate of events, great competition, the GRIN Annual Meeting during Saturday’s break, election results, and a great social! Registration is now open, so choose your events and we will see you at the 2018 GRIN State Meet in Indianapolis! There will be a GRIN Board Meeting via conference call on Sunday, January 28, from 7:30 – 8:30p (EDT). All GRIN members are invited to call in. The main topics of discussion will be a preview of the 2018 GRIN State Meet and USMS Spring National Championship, a review of 2017, the upcoming elections, maintaining USMS compliance, requiring teams to use Club Assistant when hosting meets, and any new business. Please be sure any Club Representative changes are submitted to the GRIN Secretary by 12:00 Noon on January 27. Let your voice be heard! There will be a GRIN Board Meeting via conference call on Tuesday, October 24, from 8:30 – 9:30p (EDT). All GRIN members are invited to call in. The main topics of discussion will be a review of the 2017 USMS National Convention, GRIN State Meet bids, and any new business. Please be sure any Club Representative changes are submitted to the GRIN Secretary by 12:00 Noon on October 23. Let your voice be heard!